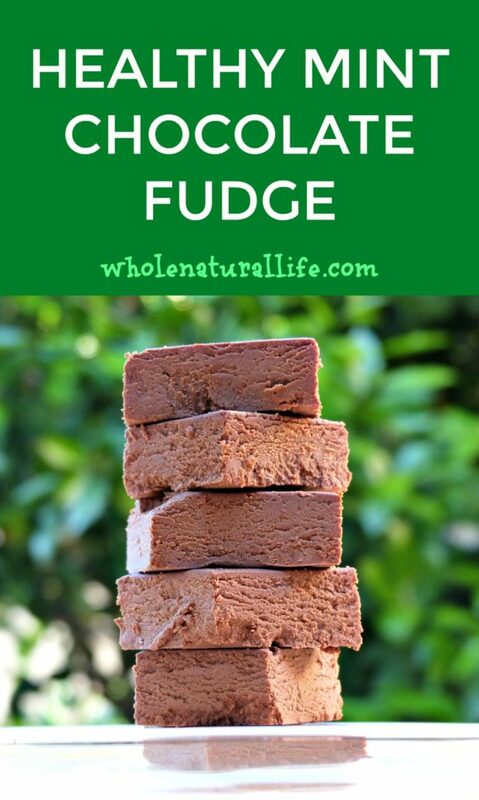 After making several batches of my dairy-free fudge, I decided to do what I usually end up trying with most chocolate recipes: see if I can make a mint version. 🙂 Unsurprisingly, the results were fantastic. 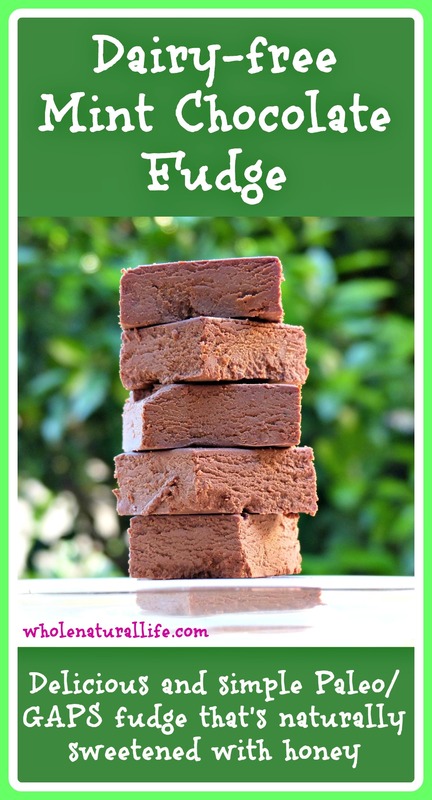 This mint chocolate fudge is easy to make and super delicious. Like the original recipe, it’s also dairy-free, gluten-free, and naturally sweetened with honey. Do you like chocolate mint? Do you like fudge? If the answer to both of those questions is yes, definitely try this recipe. It has the same amazing fudgy texture as my original recipe, with an extra minty kick to pair with its rich chocolate flavor. Which type of coconut milk are you referring to - canned (ie: thick layer of cream on the top) or carton (1/2 gal. size)? Hi Cynthia, I'm referring to canned coconut milk--although the kind I buy actually comes in a tetrapak, not a can. If you click on the link in the recipe you can see the kind of coconut milk I use. I would never recommend using the coconut milk that comes in a 1/2 gallon carton; all the ones that I've seen have a bunch of additives that you really don't need in your coconut milk. Do you think it would be ok to sub homemade rice milk? I can't have coconut but this recipe sounds amazing and I would LOVE to try it! Hmmm. I haven't tried it so can't be sure, but I think it would work. I'd start out with somewhat less than what the recipe calls for, as I think (??) that rice milk is typically thinner than coconut milk. Let me know how it turns out! Can you substitute Peppermint as an Essential Oil, rather than Extract? Anyone tried this?